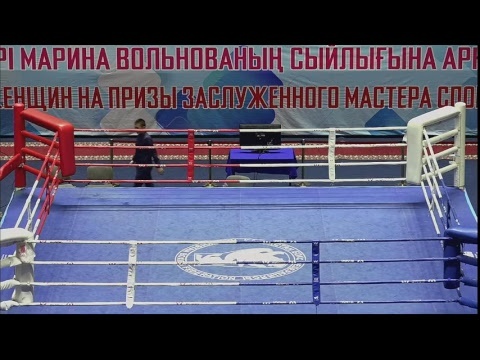 At the Asian Youth Championships in Bangkok our team under the leadership of coaches Galymbek Kenzhebayev and Almaz Kuatbekov has won 10 gold medals (6 – boys, 4 - girls), 4 silver and 4 bronze medals. 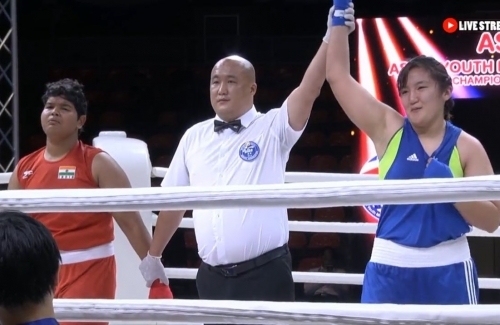 Kazakhstan has taken the 1st place in all teams participation; Thailand – 4 gold medals, India – 3, Uzbekistan, Vietnam and DPR Korea – 1 gold medal. 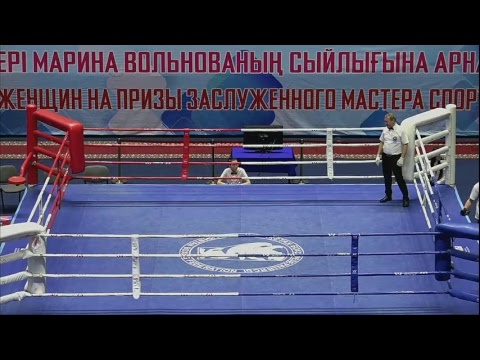 Our Champions: Makhmud Sabyrkhan (49), Talgat Shaiken (64), Yermakhan Zhakpekov (69), Sagyndyk Togambay (81), Aibek Oralbay (91), Damir Toibay (+91), Zhansaya Abdraimova (51), Nadezhda Ryabets (75), Guzal Sadykova (81) and Dina islambekova (+81). 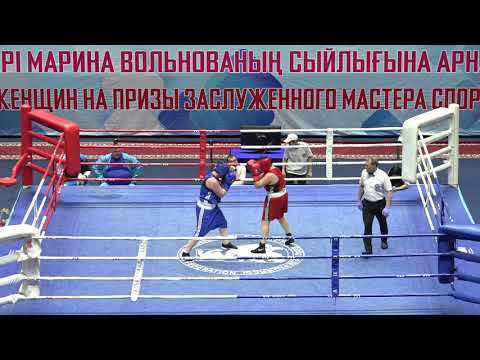 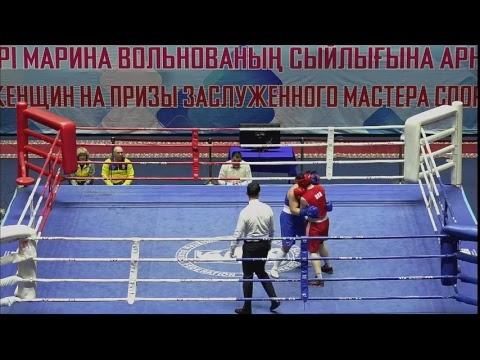 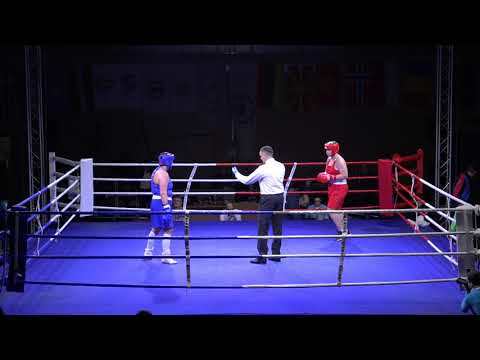 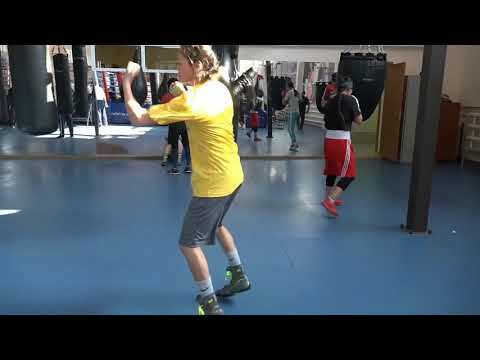 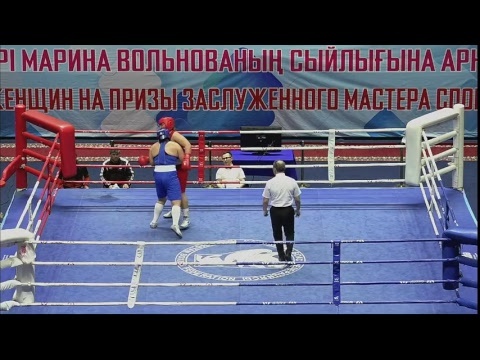 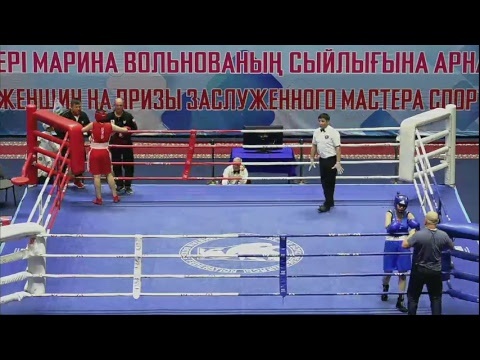 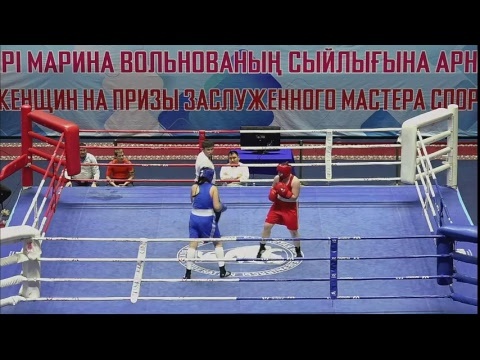 One of the best bouts at this championship was between boxer from Aqmola region Talgat Shaiken and boxer from Turkmenistan where our athlete showed the elite boxing style. 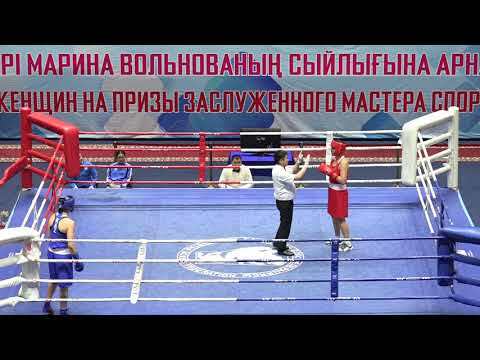 The best women’s bout was between Nadezhda Ryabets, Junior World Champion 2015, from Kostanai and Kim Ji Ho from Korea. 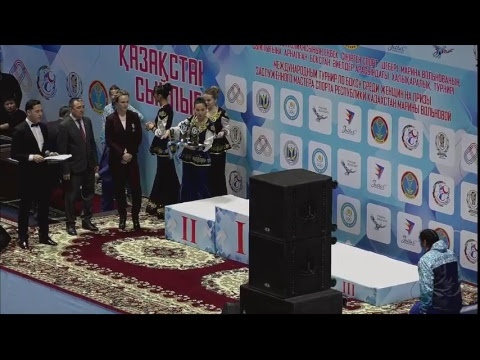 Silver medal winners: Nurbek Oralbay (75), Maiya Beysebekova (69), Aizada Islamgali (54), Yerkezhan Dauletzhankyzy (57). 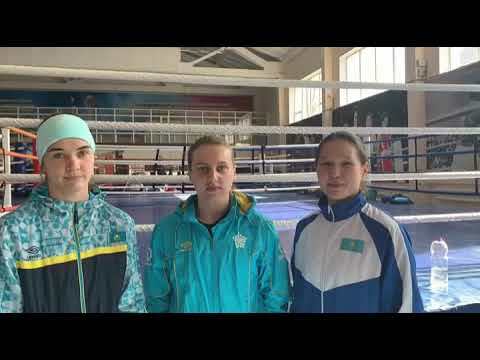 All gold and prize winners have got quota places and they will go to the World Youth Championships 2018 in August in Hungary.